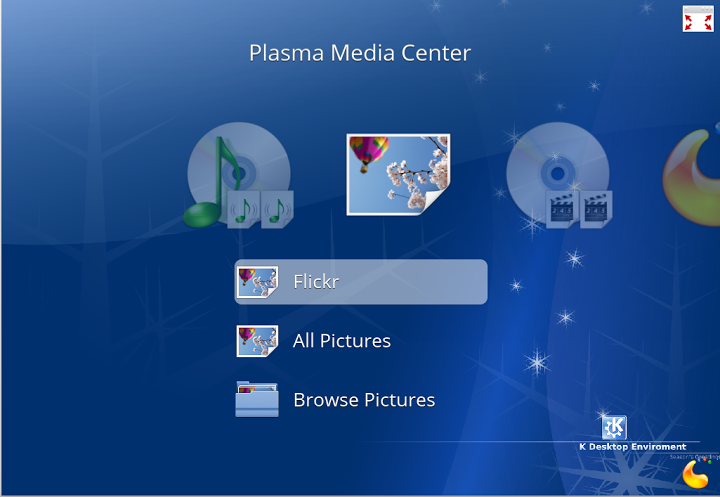 KDE Plasma Media Center Released, How to Install Plasma Media Center 1.0 in Ubuntu 12.10? Plasma Media Center 1.0 just got released. In case you're wondering, Plasma Media Center (PMC) is aimed towards a unified media experience on PCs, Tablets, Netbooks, TVs and any other device that is capable of running KDE software. Built on Plasma and KDE technologies, PMC is expected to become the XBMC of KDE. Plasma Media Center is still in its very early stages of development. But if you want to give it a spin anyway, here's how you do it. Browse the local filesystem for media. Use KDE Desktop Search to get a unified view of all available media. And like with XBMC, developers can create plugins for it. For a more detailed overview, see the original announcement here. 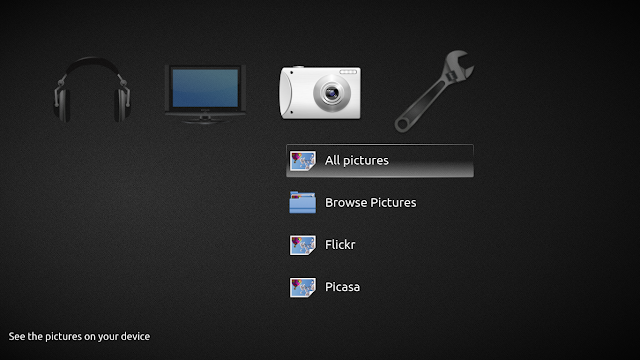 How to Install Plasma Media Center 1.0 in Ubuntu 12.10? Installation of Plasma Media Center is not easy at the moment. There's no DEB or RPM packages available and hence if you want to install it, you have to build it from source. Warning: You should know what you're doing. Although the installation went without any issues for me, I can't assure the same for everyone. Just be careful. So here's how you install Plasma Media Center in Ubuntu. At first, you need to install a number of dependecies. For that, simply copy-paste the command into Terminal. Now starts the build instruction. Carefully execute the steps one by one. You might be a little confused about the make -j(n+1) command. Let me break it up for you. If you're using say Intel Core i3 processor, that means you have two cores and your command will be like make -j3. Hope that makes sense for you. And that's it. Plasma Media Center is ready to roll. Installation instructions for Plasma Media Center in Fedora can be found here.